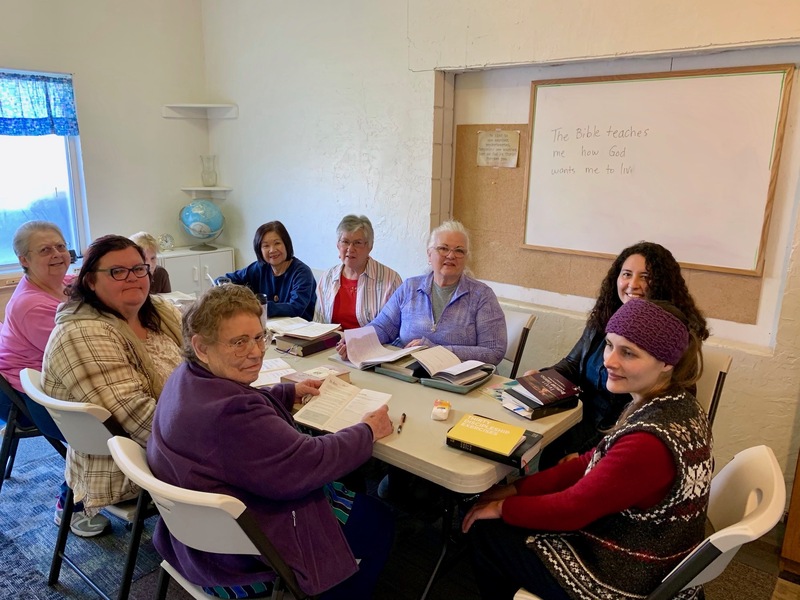 Our Women’s Bible Study group meets at the church at 10:30am each Wednesday morning and they are having such a great time. The group is led by Linda Hughes and may be contacted at 209-324-8026 for more information. If you'd simply like to come talk, pray and visit with the ladies, they'd love to have you. All are welcome to attend and membership at FBCN is NOT required.